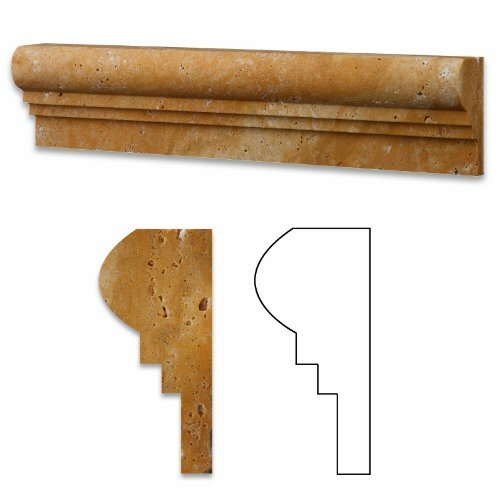 Gold / Yellow Travertine Honed 2 X 12 OG-1 Chair Rail Trim - Box of 5 pcs. 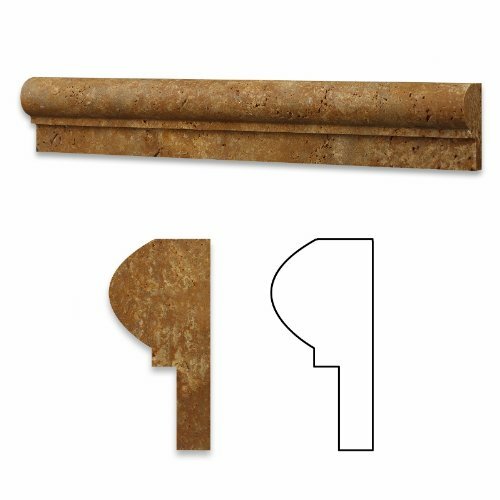 Gold / Yellow Travertine Honed 2 X 12 OG-1 Chair Rail Trim - Lot of 50 pcs. 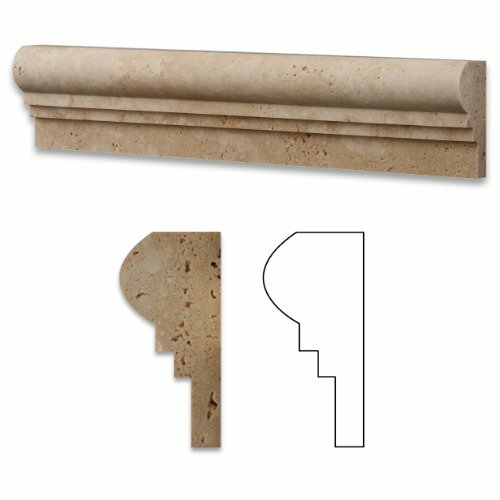 Gold / Yellow Travertine Honed 2 1/2 X 12 OG-2 Chair Rail Trim - Box of 5 pcs. 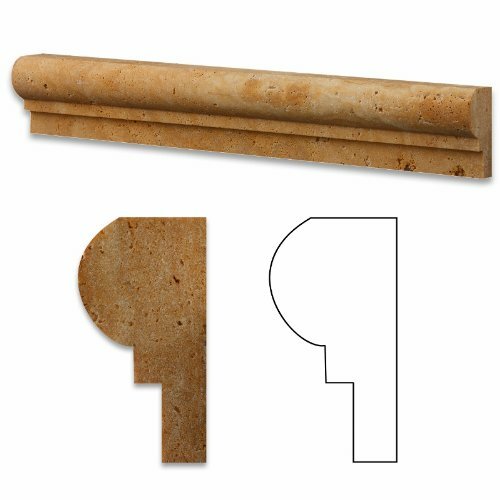 Gold / Yellow Travertine Honed 2 1/2 X 12 OG-2 Chair Rail Trim - Lot of 50 pcs. 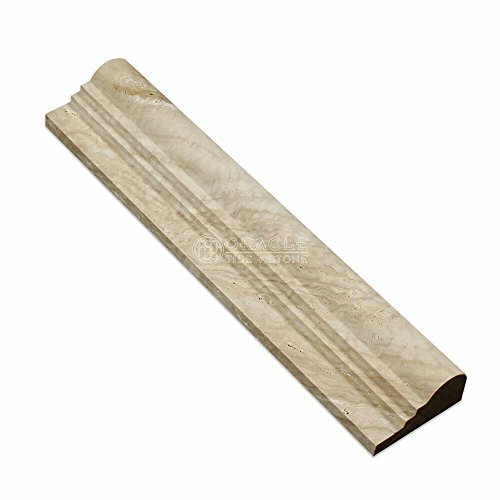 Cappuccino Marble 2 X 12 Polished OG-1 Chair Rail Trim - Box of 5 Pcs. 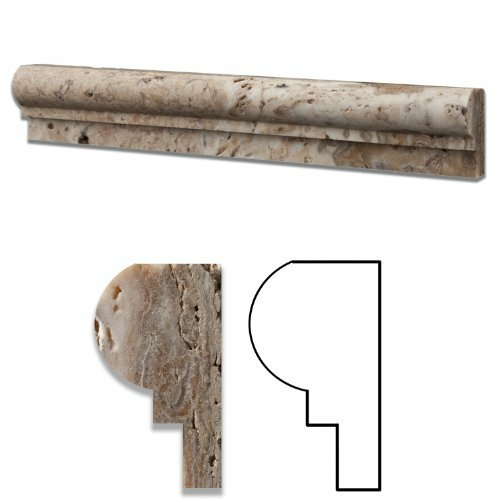 Cappuccino Marble 2 X 12 Polished OG-1 Chair Rail Trim - Lot of 50 Pcs. 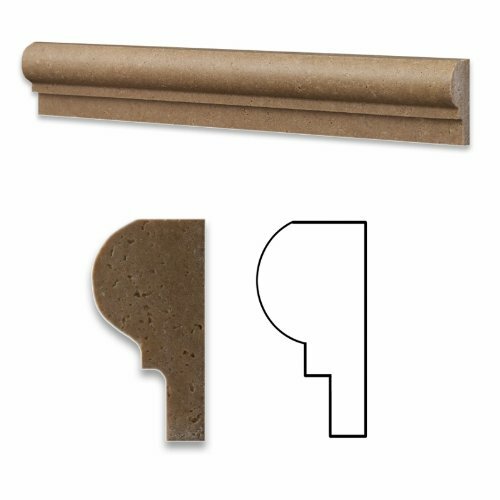 Noce Travertine Honed 2 X 12 OG-1 Chair Rail Liner Trim - Box of 5 pcs. 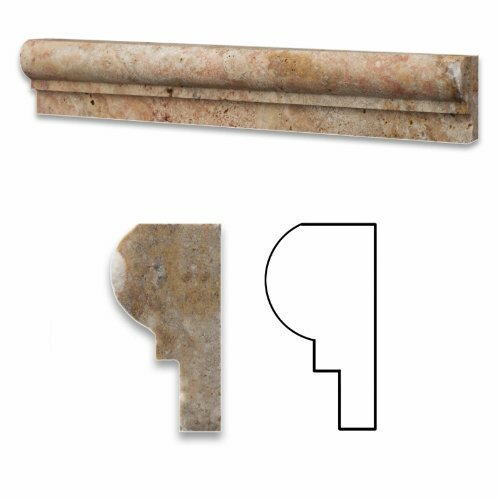 Scabos Travertine Honed 2 X 12 OG-1 Chair Rail Trim Moulding - Standard Quality - Lot of 20 PCS. 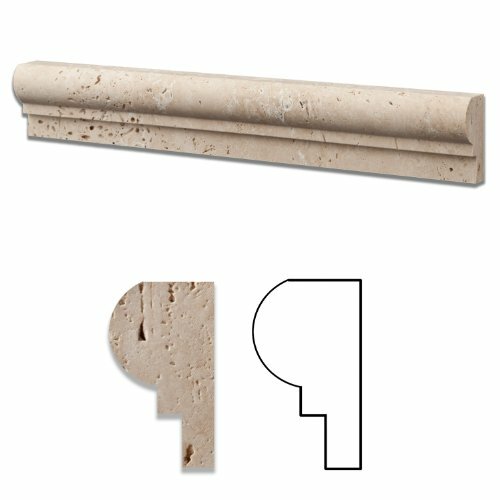 Scabos Travertine Honed 2 X 12 OG-1 Chair Rail Liner Trim - Box of 50 pcs. 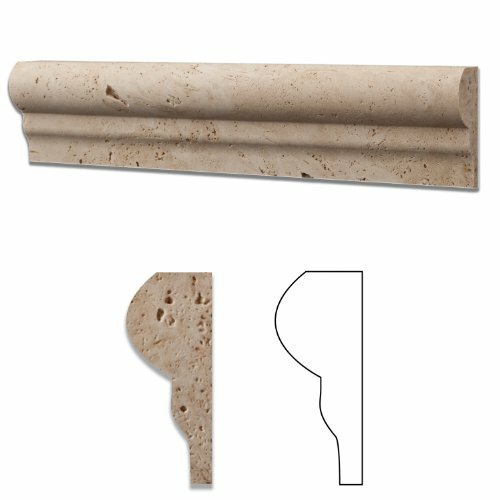 Saffron Travertine Honed 2 X 12 OG-1 Chair Rail Liner Trim - Box of 5 pcs. 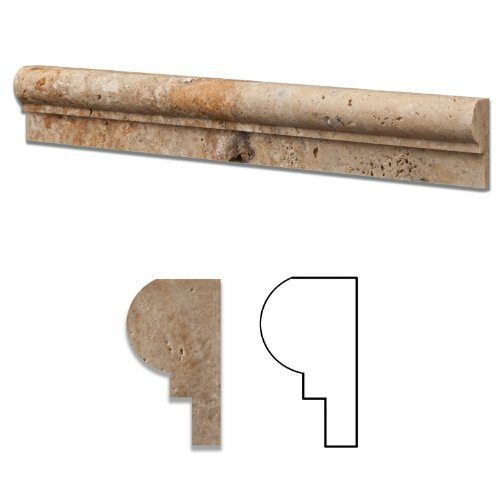 Saffron Travertine Honed 2 X 12 OG-1 Chair Rail Liner Trim - Box of 50 pcs. 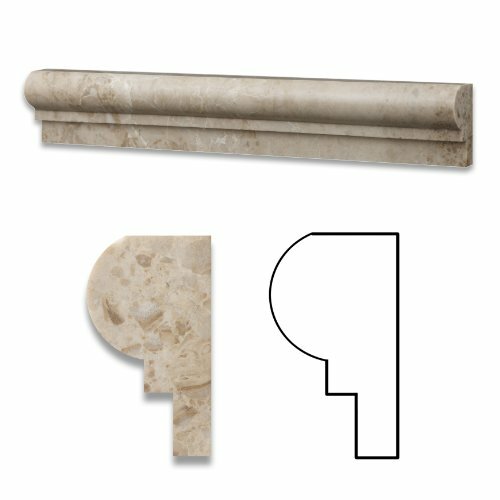 Ivory Travertine Honed 2 1/2 X 12 OG-2 Chair Rail Liner Molding Trim - Box of 5 pcs. Antico Onyx 2 X 12 Single-step OG-1 Chair Rail Trim - Box of 5 Pcs. 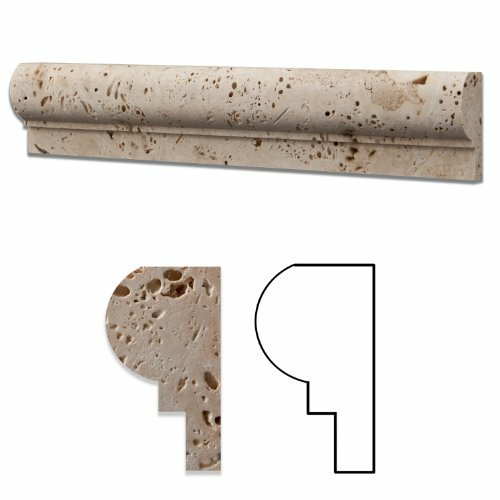 Antico Onyx Travertine Honed 2 X 12 OG-1 Chair Rail Trim - Standard Quality - BOX of 15 PCS. 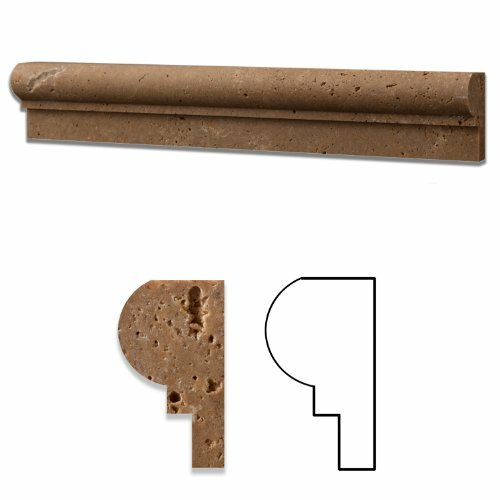 Antico Onyx Travertine Honed 2 X 12 OG-1 Chair Rail Trim Moulding - Standard Quality - Lot of 20 PCS. Antico Onyx 2 X 12 Single-step OG-1 Chair Rail Trim - Lot of 50 Pcs. 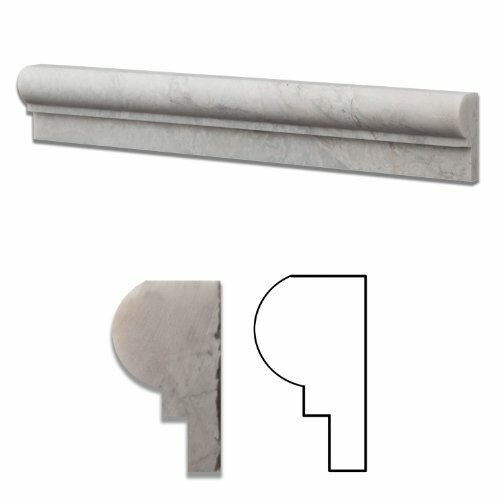 Bianco Venatino Marble Honed 2 X 12 Chair Rail Ogee-1 Molding - Standard Quality - BOX of 15 PCS. 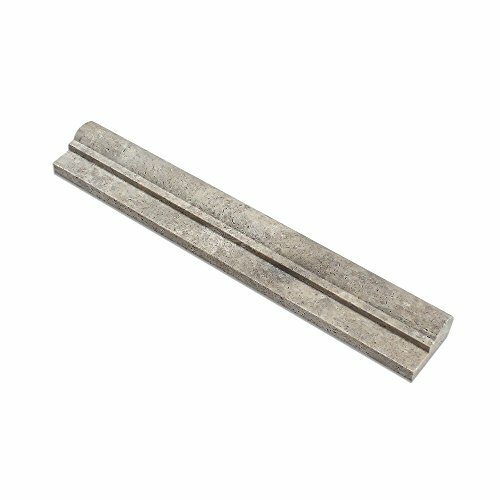 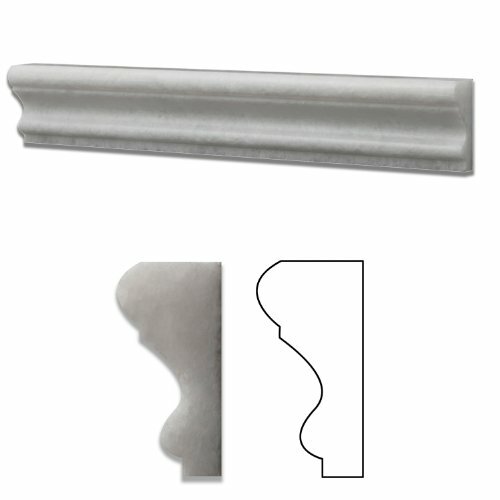 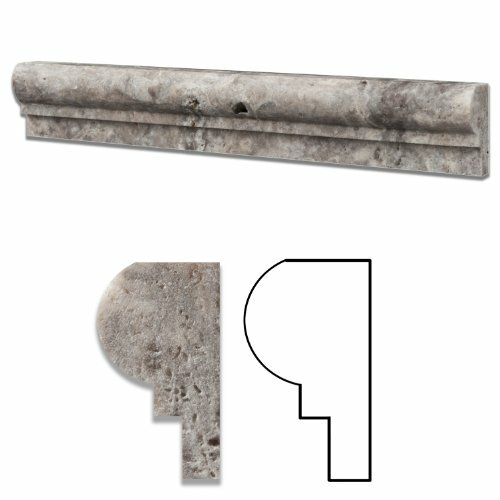 Bianco Venatino Marble 2 X 12 Honed OG-1 Chair Rail Trim Moulding - Standard Quality - Lot of 20 PCS. Bianco Venatino Marble 2 X 12 Polished OG-1 Chair Rail Trim - Lot of 50 pcs. 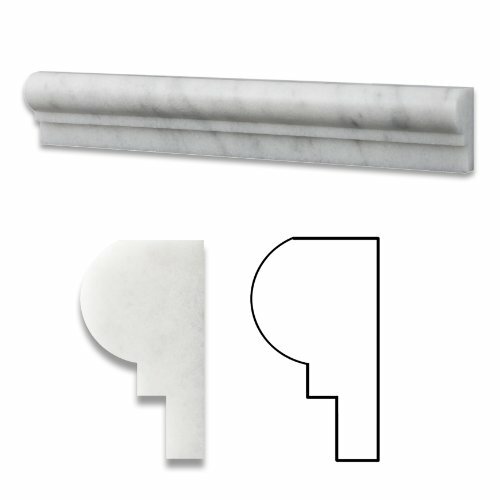 Crystal White Marble Honed 2 X 12 Milano Molding - Standard Quality - BOX of 15 PCS. 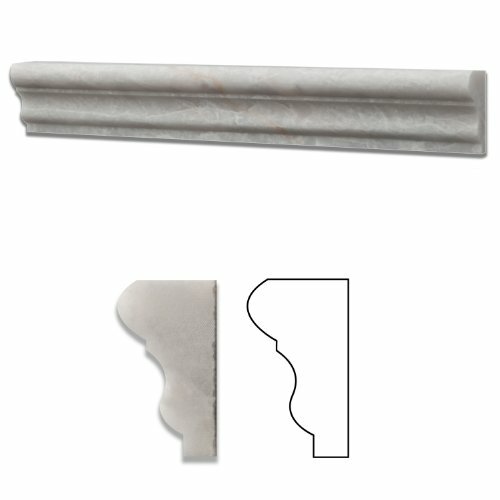 Crystal White Marble Honed 2 X 12 Chair Rail Ogee-1 Molding - Standard Quality - BOX of 15 PCS. 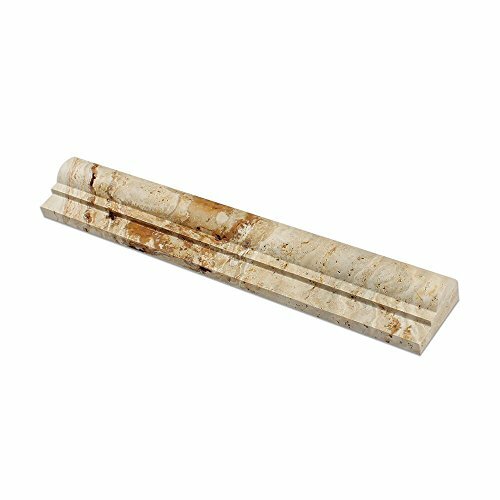 Iceberg Marble Honed 2 X 12 Chair Rail Ogee-1 Molding - Standard Quality - BOX of 15 PCS. 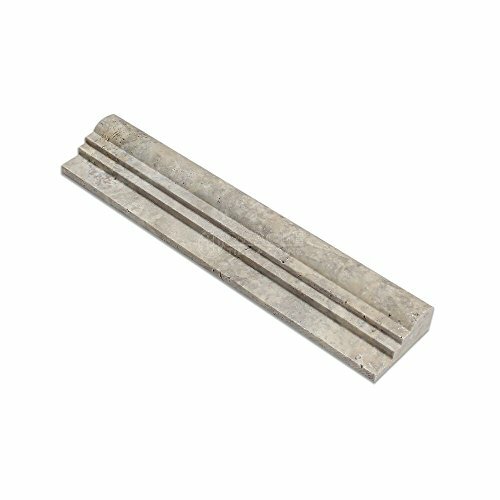 Iceberg Marble Honed 2 X 12 Milano Molding - Standard Quality - BOX of 15 PCS.